International communications consultancy, Instinctif Partners, has made two new additions to its Corporate and Capital Markets team. Instinctif's 100-strong Corporate and Capital Markets team is 'strategically focused on leveraging and deepening its vertical sector expertise, as well as broadening its horizontal offers in the form of business resilience and innovation'. Harriet Chamberlain, who was previously Citigate Dewe Rogerson’s head of digital, is joining as an associate partner to bolster the practice’s Innovation team, which covers strategic brand, digital marketing and data science. Nick Corrin joins the Financial and Professional Services team as an account director. Before Citigate Dewe Rogerson, Corrin worked in-house at Magic Circle law firm Clifford Chance, focusing on finance and capital markets. 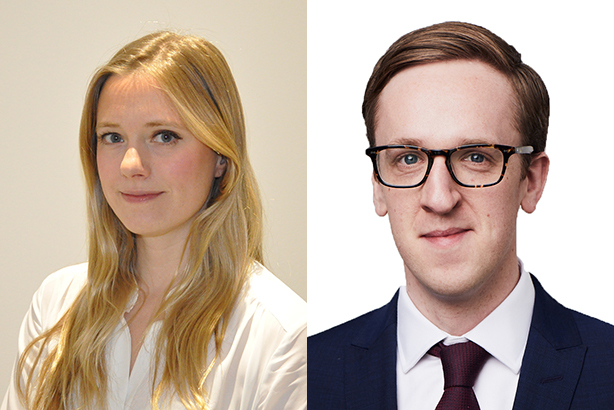 Rishi Bhattacharya, managing partner and co-head of Corporate and Capital Markets at Instinctif, said: "We are delighted that both Harriet and Nick are joining us. [They] will bring additional strength and depth to both our Innovation and Professional Services offerings, as well as benefiting the practice as a whole." Instinctif Partners currently employs over 400 people in 13 offices across Europe, Middle East, Africa and Asia. It is a specialist in reputation and influence. It works with clients across multiple audiences combining deep insights, expert storytelling and creative delivery to change behaviours, emotions and perceptions.